I think it was about 1996. That was when Bridget Jones' Diary came out and I read it as soon as it was published. In 2007 when I wrote the first draft of 'Heaven Can Wait'. I love the fact that chick lit can be fun and frivolous but it can also explore deeper themes. You can be laughing your head off one minute and sobbing your heart out the next. I read in a lot of genres - chick lit, literary, sci fi, crime. There aren't many genres I haven't read at least once! 'Vince and Joy' by Lisa Jewell. 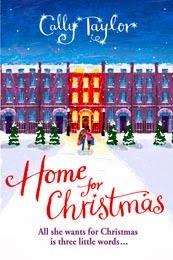 My last book 'Home for Christmas' came out in 2011 and my next book, a psychological thriller called 'The Accident' (written as CL Taylor), isn't out until June 2014 and I wanted to put something out there for my readers to enjoy. Short stories were my first love and coming runner up in the Woman's Own completion gave me the confidence to write 'Heaven Can Wait'. Luckily my readers seem to love reading my stories as much as I loved writing them. Is it part of a series?No. Although I wouldn't rule out publishing more stories or a novella in the future. Who designs your covers?I used a company called Design for Writers after several of my writer friends used them and I was impressed with the designs they came up with. Bridget Jones's Diary. The film is as good as a book, maybe even better. Who is your all time favourite Chick Lit character?That would have to be Cannie Shapiro from 'Good in Bed' by Jennifer Weiner. She's funny, she's feisty and she was the first character I'd read about who was overweight and not totally hung up with losing weight. Name one female author who you think deserves to be better known.This summer I read an amazing book called 'Dear Thing' about a woman who offers to be a surrogate for her best friend (who she's secretly in love with). It was beautifully written by Julie Cohen and I think it's only a matter of time until she's on the bestseller lists. In my study. I've got a day job working for a London Uni and I'm lucky enough to work from home three days a week. If I'd not at my desk for work I'm there typing away at my novels. I was once told that I look like Muriel from 'Muriel's Wedding' so I'd have to say Toni Collette though she's looking so trim these days I'd have to force feed her some lard first! 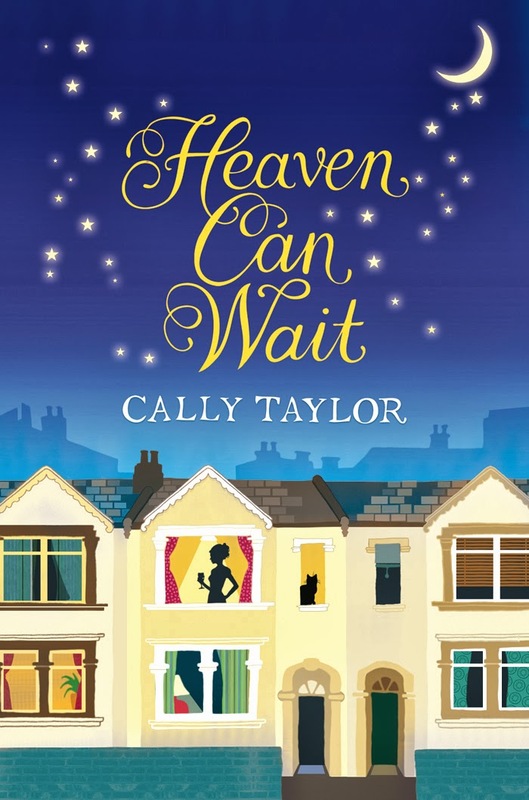 Cally Taylor is an author with two writing heads (kind of like Worzel Gummidge and with the same fondness for cake). 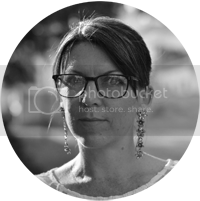 Her Cally Taylor head writes romantic comedies and women’s fiction whilst her CL Taylor head writes dark psychological thrillers. 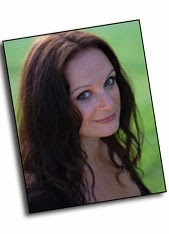 Her international bestselling romantic comedies, HEAVEN CAN WAIT and HOME FOR CHRISTMAS were published by Orion in the UK. They have been translated into 14 different languages, and her debut was voted ‘Debut Novel of the Year’ by chicklitreviews.com and chicklitclub.com. 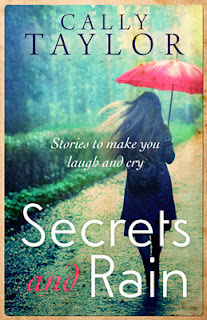 Cally's heart-warming short story collection 'SECRETS AND RAIN' shot straight to #2 in Amazon.co.uk's Women Writers & Fiction Short Story Chart on the day of release and it’s been making book bloggers cry ever since! Cally’s latest novel, THE ACCIDENT (written as CL Taylor) will be published by Avon HarperCollins in June 2014.